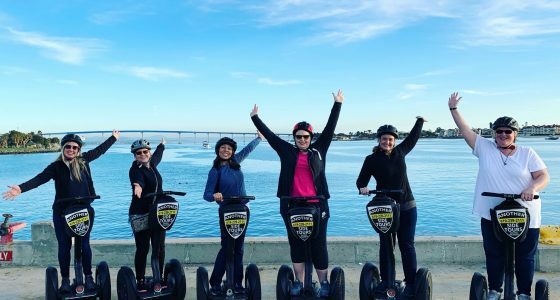 There is no better way to fully experience our world famous Segway Tour and beautiful La Jolla. This tour is a blend of mother nature, culture, dramatic ocean views, adventure, art, exhilaration, and most of all fun. With shimmering beaches, dramatic ocean views, and landmarks. Experience the culture of this magical place on this wonderful tour. Discover for yourself why La Jolla is considered "The Jewel" of San Diego. We offer this remarkable tour to allow you to experience this beautiful work of mother nature first-hand. This tour is 3 hours, $99.00 per guest with a 2 guest minimum, and is 20% off for groups of 3 or more. 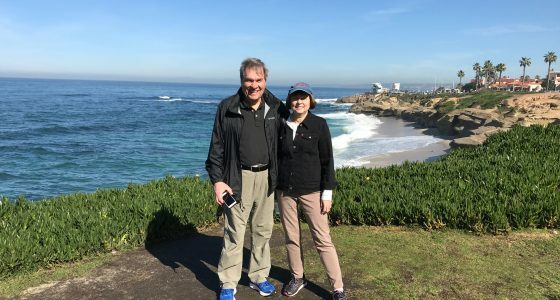 La Jolla, California is considered "The Jewel" of San Diego, and Another Side Of San Diego Tours offers a remarkable walking tour to allow you to discover where this great nickname came from. 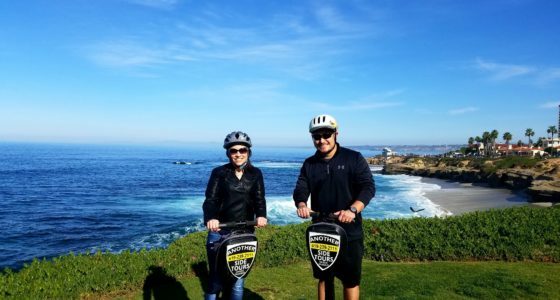 This tour begins at La Jolla Cove, which is the coastal area of La Jolla Village. Guest's will experience dramatic ocean views, coastal bluffs, caves, and shoreline that you could only imagine existed. La Jolla's spectacular coastal blend with mother nature cannot be fully captured in words. One can only experience this. Then we explore Prospect , Girard, and Fay which are the playing grounds for the local. This is a paradise for shopping, culture, dining, and art. There is no better way to fully experience the world famous and beautiful La Jolla. This tour is a blend of mother nature, high culture, dramatic ocean views, adventure, art, exhilaration, and most of all fun. 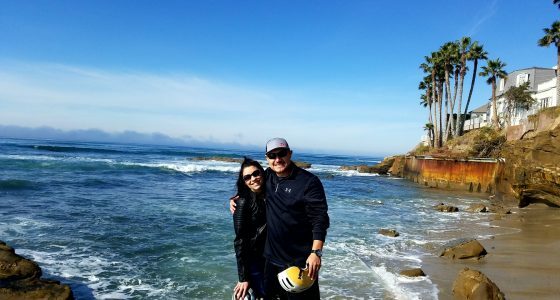 La Jolla is called the “The Jewel” of San Diego and you will fully know why after enjoying this terrific combination of our best tours here. La Jolla, also known as “The Jewel,” boasts some of the most captivating views on the West Coast. 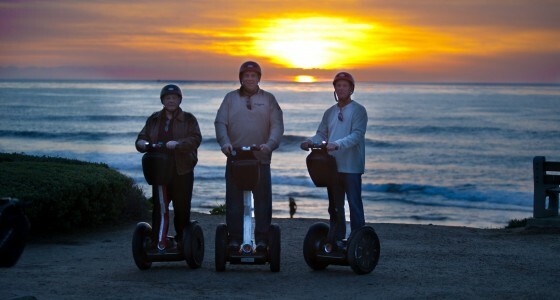 This private Segway tour allows you to venture down the California coast at your own pace. Explore quintessential California coast line, and get up close and personal with the lifestyles of San Diego's rich, famous, and furry. That's right, watch seals and sea otters frolic in nature's aquarium, as you dodge in and out of coved beaches, through stunning gallery and shopping districts, classy old-world styled hotels, and so much more that makes "The Jewel", San Diego's center of opulence and grandeur. Privately guided and catered-to attention create the connection between you and those who call La Jolla home. Cruise from Mt. Soledad to the sun-soaked beaches of Windansea on the way to La Jolla Cove. Along the way, wide eyes take in luxury homes, sea-lions, and Ellen Browning Scripps Park too. Complimentary bottled water and snacks are also provided throughout. This tour is 2 hours, $149.00 per guest with a 2 guest minimum, and is 20% off for groups of 3 or more. 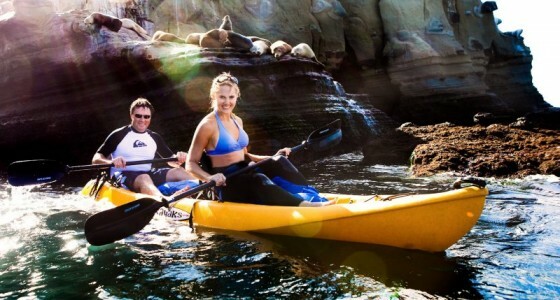 Explore La Jolla's dramatic coastline and spectacular views as we host you on a fantastic tour. Come see why La Jolla is one of the most popular beach destinations in California. With unmatched natural beauty, an upscale casual vibe, and world-class attractions La Jolla truly lives up to its nickname as "The Jewel" of San Diego. 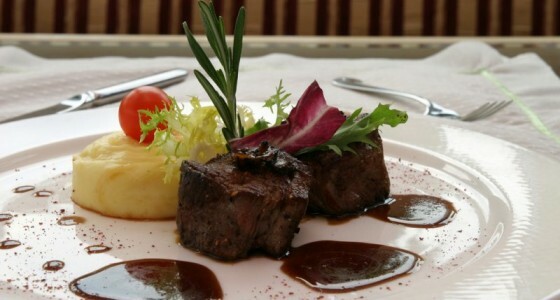 This tour is 2 hours, $149.00 per guest with a 2 guest minimum, and 20% off for groups of 3 or more. With its dramatic coastline and spectacular views, La Jolla is one of California's most popular beach destinations in San Diego. Of course we Segway all over this vibrant area on this extremely popular tour. La Jolla is unique because is surrounded on three sides by ocean bluffs and beaches. It is arguably the nicest area of San Diego. Venture on this exciting journey as we explore this beach and ocean paradise. We can provide referrals for agents if you also decide to move here. 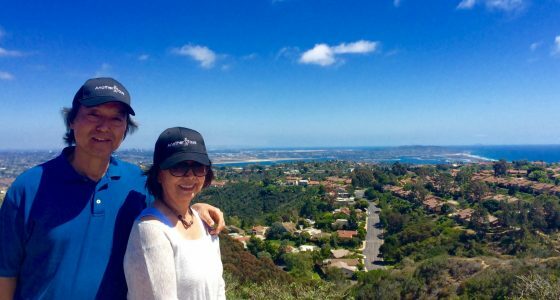 Explore La Jolla, "The Jewel" of San Diego, on this delicious 2-hour walking food tour in La Jolla. 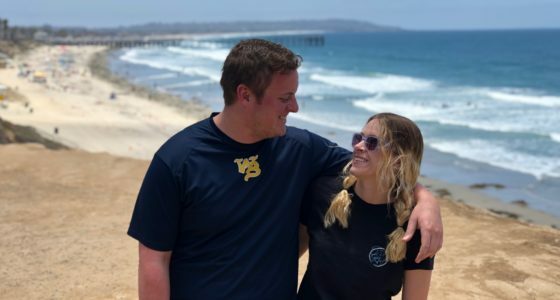 The tour begins in the center of La Jolla Cove, and from there we will explore arguably the finest neighborhood for eats and treats in the entire city of San Diego. Enjoy dramatic ocean views, spot kayakers, surfers, even hang gliders as we stroll under the palm trees and look out at the vast Pacific Ocean. Feel free to pinch yourself now, you have finally made it to paradise. With a dramatic coastline boasting incredible views, it’s no surprise that La Jolla is one of the most popular beach destinations in California. Surrounded on three sides by the sea and backed by the steep slopes of Mt. Soledad, La Jolla’s natural beauty, abundance of activities and upscale village lifestyle ensure that it lives up to its nickname as “the jewel” of San Diego. Consistently voted one of the top beach destinations in the world, we offer a wide range of tours, activities and experiences to enjoy here. With museums and art galleries, one-of-a-kind boutiques, great restaurants…a slew of activities await you and we have every kind to choose from. We look forward to hosting you on epic adventure within the most beautiful part of San Diego. Copyright © 2019 Another Side Tours, Inc. TCP License #27520. All Rights Reserved. Cancellation Policy.